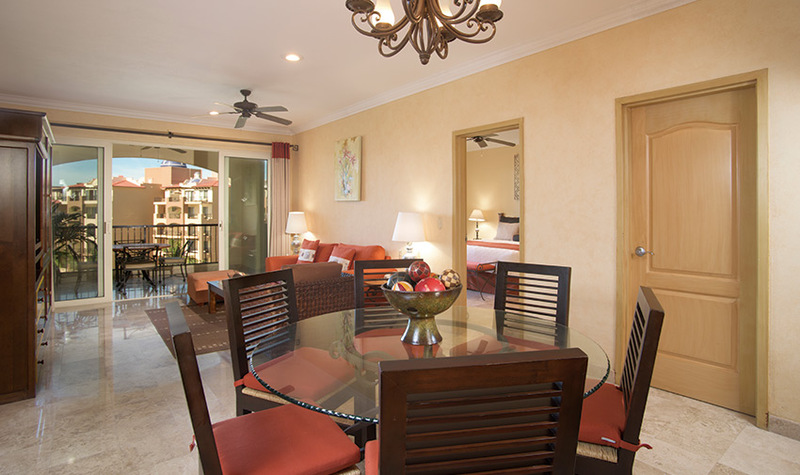 Enjoy a superior vacation experience when you book a Unique One Bedroom Suite Ocean View at Villa del Palmar Flamingos Beach Resort & Spa Riviera Nayarit. 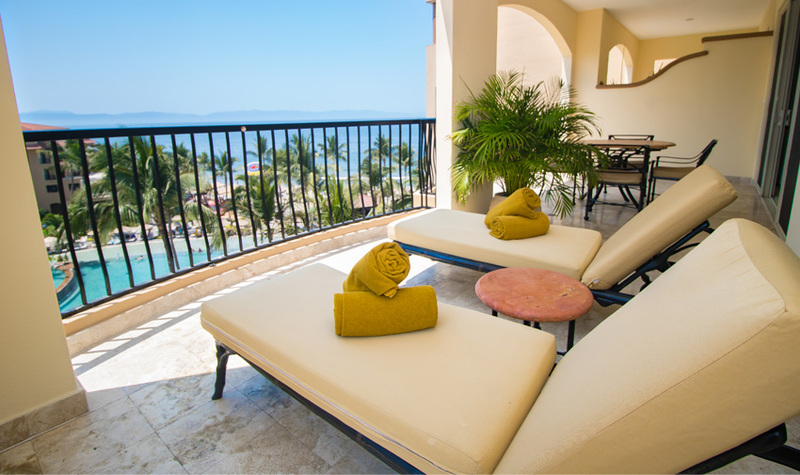 These Nuevo Vallarta all inclusive luxury suites are unique in that you’ll not only get a guaranteed ocean view to enjoy the sweeping vistas of Banderas Bay and the palm-peppered coast, but you’ll also receive additional amenities designed to enhance your experience at our all inclusive resorts in Mexico. 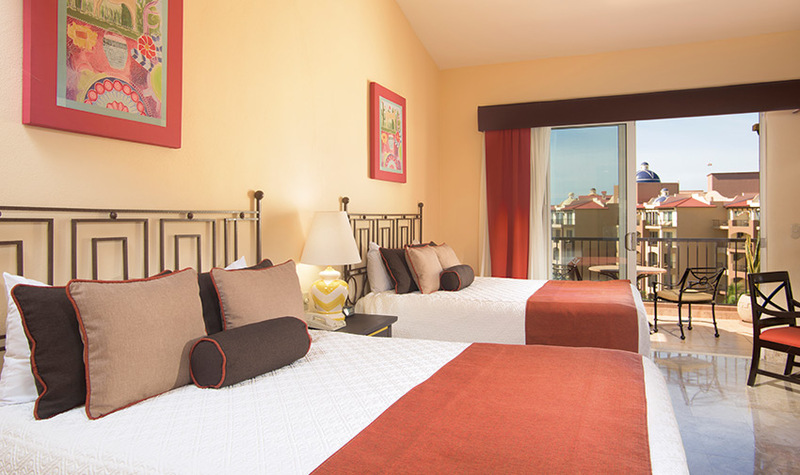 Our Unique One-Bedroom Suites provide ample privacy and extra space for those looking for more. These units feature a master bedroom with a King-size bed and two full bathrooms, so that additional guests have space of their own. 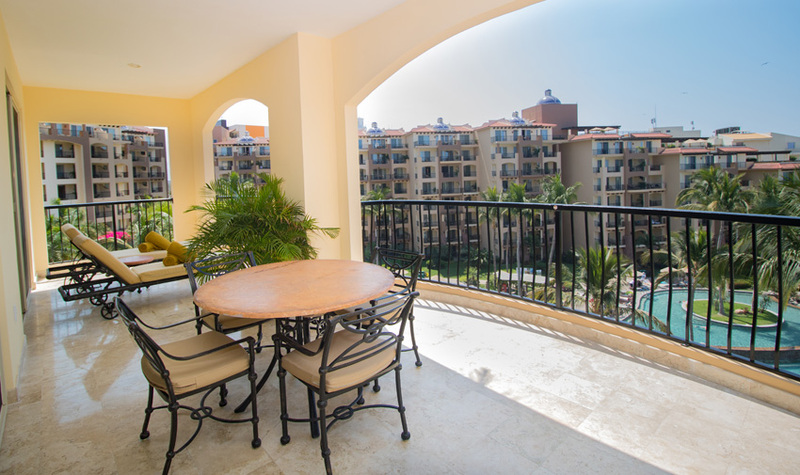 There is also a fully-equipped kitchen and dining room for in-suite dining, washer/dryer, and a spacious balcony that overlooks the azure waters of Banderas Bay. The unique amenities, sophisticated decor, and incredible views will give you a whole new admiration for luxury travel.